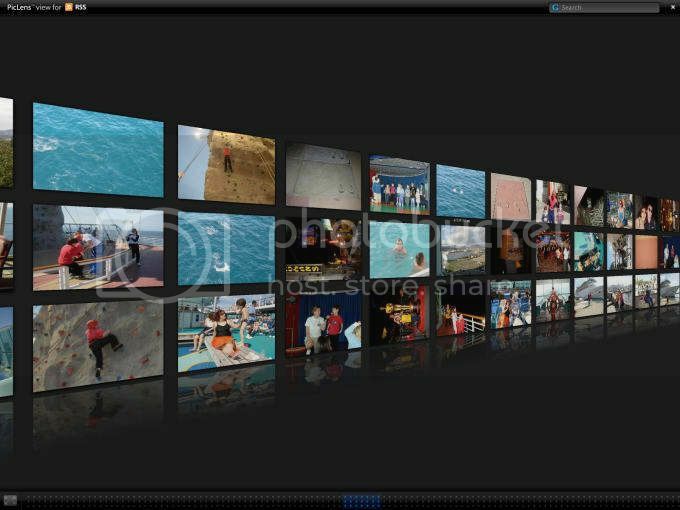 Slideshow videos can be great for marketing as they are budget-friendly and can be created quickly and easily. However in order for them to be effective you need to make sure that they are impressive enough – and that can be tricky. Ultimately your goal should be to create slideshow videos that have an impact on viewers from the get go and engage them from start to finish. To improve your odds of doing that, there are several vital tips that you need to use. To get viewers interested right from the start, you should make sure your very first slide contains a strong visual hook. In other words you want to show viewers why they should stick around and watch the rest of your slideshow. For example if your slideshow is about how to bake a cake, the very first slide should contain a photo of that cake in all of its mouth-watering goodness. Or if your video is about a product, the first slide should showcase what it can do. If you want you can experiment with different types of hooks depending on the type of marketing slideshow that you’re creating – but the bottom line is it must be compelling, and visual. As a rule you should try to convey the message of your slideshow as visually as possible. In other words, the points in every slide should be ‘shown’ to viewers and not just listed as a paragraph or a series of bullet points. The exact visuals that you use will vary depending on the message and the points that you’re putting across. It is important that you experiment with different types of visuals including photos, graphs, charts, diagrams, infographics, or anything else you feel may be a good fit. The goal should be to convey the information in your video in a concise form that is easy to digest – whatever it may be. Music can make or break marketing slideshows – which is why you should first decide on the role that music is going to play. If your video is narrated then you will probably want to use music to reinforce the voiceover, and must avoid overpowering it – especially with vocals. 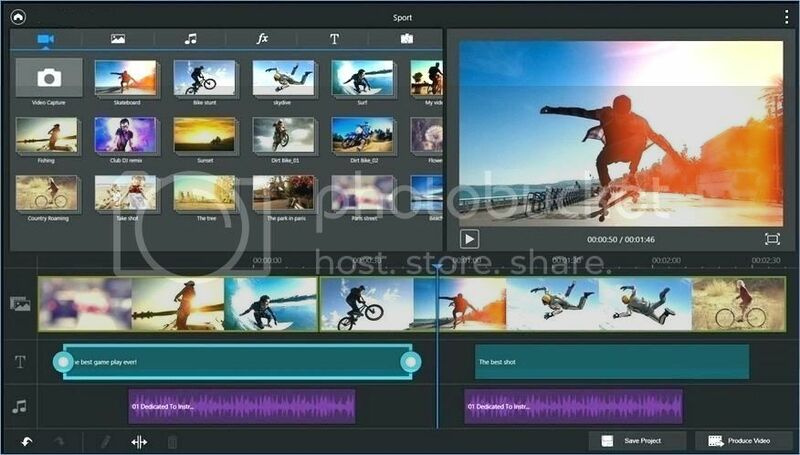 However if it isn’t narrated you may want the music to drive the message of the slideshow, and vocals can help with that. At the end of the day music should be there primarily to strengthen the emotional message of your marketing slideshow. As such you should carefully select a track based on the mood that you’re trying to cultivate, then decide at which points of your slideshow it should be inserted. Although it may seem that adding visual effects to your slideshow video would make it look more impressive, the opposite is actually true. Adding visual effects just for the sake of adding visual effects tends to distract viewers and reduce the overall effectiveness of your marketing videos. The exception to this rule is if there are visual effects that can help drive the message of your video or enhance it in some way. For example transitions are generally best avoided, but can be used to emphasize certain slides and deliver visual meaning in some cases. Regardless of your reasons, you should be careful not to use too many visual effects or your video will look tacky. Using cookie-cutter templates to create marketing slideshows is not ideal, and if you do use one it should be only as a starting point. What is important however is that your slides have a consistent design, in terms of the colors, typography, alignment, and so on. The more consistent your slides are, the less jarring the transitions between them will be. Being creative with the design of your slideshows can help to make them look more impressive, and you should definitely give yours some personality. However be careful that it doesn’t drown out the message of the video in the process. The next time you make a slideshow you should try to use the tips listed above and observe the difference that they make. It will require some planning and preparation, but you should end up with a slideshow that is far stronger and able to have the impact it needs to effectively fulfill its marketing goals. 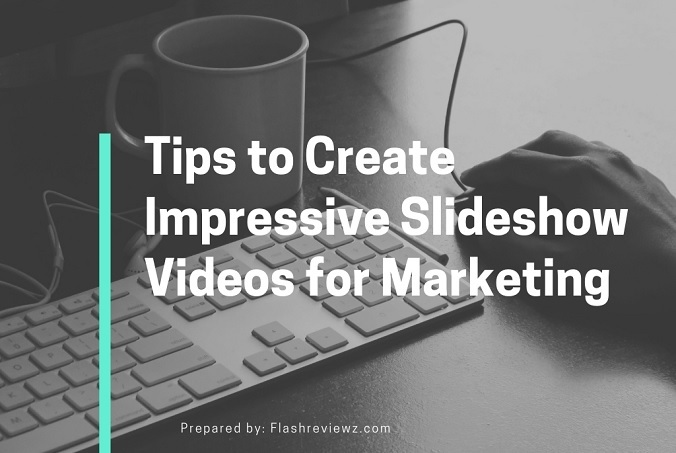 Be sure to track how engaging the slideshow videos you create for marketing really are. That should provide you with hard data that you can use to try to improve them further in the future and make them all the more impressive. Next OTP Phantom Review: Generate Organic Traffic On Auto-pilot?